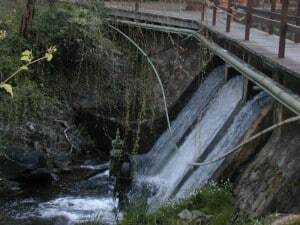 Araluen is a nice park located in the Darling ranges, some 30 kilometres south east of Perth. In many ways, it is like Kings Park; a popular place to relax amongst some amazing native plant species. Araluen is one of the more popular Attractions in Perth, and for good reason. 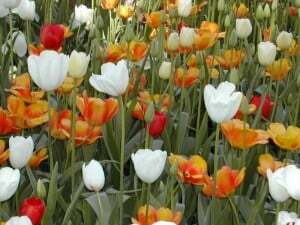 It is known primarily for the huge masses of Tulips which come out in Spring. They are truly a sight to see, ranging from bright red through to white, yellow, orange and other colours. 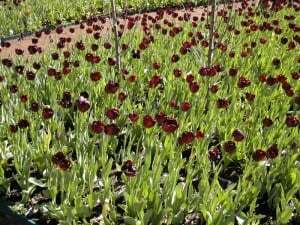 Araluen is one of the few places near Perth where they are successfully grown. Araluen was originally privately owned, but was sold to the government some years ago. It has been converted into a public tourist location, and is open every single day of the year. 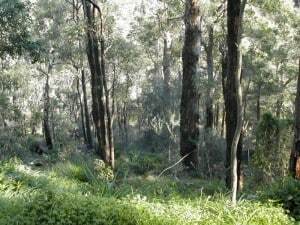 There are still many parts of the region which are natural bushland. It has been set up to allow a family to enjoy a fun day out on one of Western Australia’s many days of stunning weather. It’s a great place to spend a whole day, but make sure you take your camera, some snacks and sunscreen! Araluen is located in Roleystone, which is about a 30 minute drive from the city centre. To get there, you need to go down Albany highway, and then onto the Brookton highway. From there, Croyden road will take you to the general area. Araluen as a whole is a massive place, and you can park in several different locations. Much like Kings Park, there are literally hundreds of square metres that you can explore. 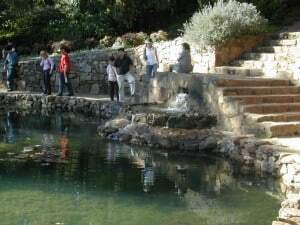 The more popular place to visit is Araluen Botanic Park, which is very pretty. To ensure that everything is kept in top shape, it costs a few dollars each to get into the area. This money goes towards maintaining and improving the area which we all love to enjoy. You can pay less if you go as a family (per person). Araluen has a huge grassed area, a lot of tulips and other flowers, plenty of native Western Australian bush, various lakes and waterfalls, BBQ area’s and shaded areas. It is basically set up to cater for hundreds and hundreds of visitors each year, who all want to enjoy a piece of the Western Australian bushland. We have had a lot of fun at Araluen by taking a good meal and chairs. There is plenty of space for the kids to run around and wear out their energy, and plenty of other people there too! Araluen is one of the many places in Perth that is popular for Weddings. The gardens are truly beautiful, which explains why so many people get married there every year. You can book weddings through the Golf Course and the Botanic Gardens. There are a few different locations that they will let you choose from, which have been going now for well over 30 years. When is the best time to visit Araluen? People visit this great place throughout the year, but if you want to see the Tulips, you need to go in spring. Pay attention to the news; they will usually tell you when the Tulips are at their best. The exact time varies from year to year, but there is always a good show. The gardeners truly put in a lot of effort to ensure that what is on show is top quality. If you want a taste of the Western Australian bushland, then visiting a place like Araluen is a great idea. 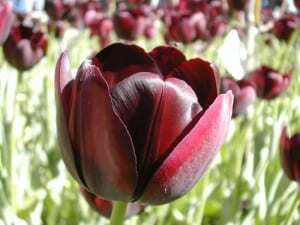 If you love tulips and various other flowers, you will be amazed at what Araluen has to offer. It’s a nice, relaxed place to enjoy a day out with the family, and well worth the few dollars that you have to pay to get in! terrible destruction the recent bushfires left behind in Rolleystone and Kelmscott. 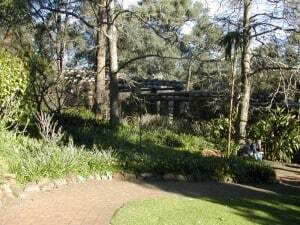 Did the beautiful Araluen Park get affected? I am a big fan of Araluen and have taken many people to the lovely park. My heart goes out to the people who have lost their homes and properties. I sure hope that the park didn’t get distroyed. I don’t believe Araluen was affected by the fire. My sympathies also extend to those who have lost their homes in the recent fires.